The study goes to great lengths to demonstrate the +/- 5% meter accuracy of Envoy meter. The truth is that any paper which relies on the accuracy of the Envoy meter will result in a measurement error band of +/- 5%. This error band puts into perspective the claimed +8% upside in actual performance compared to PVWatts. 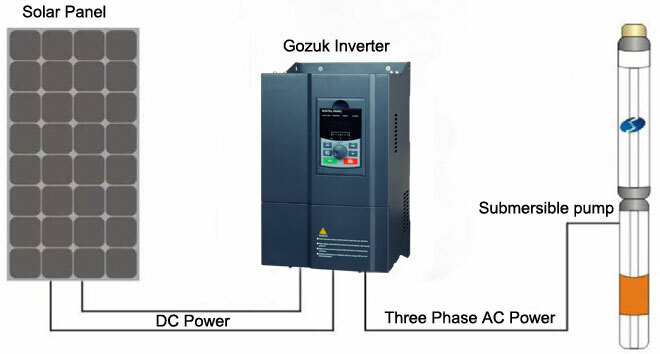 Even so does the 10% gain in power really pay for the extra cost and lowerefficiency of the inverters and the panel by panel installation costs.Including the cable and connectors inverters costs 35% to 45% more than perwatt than sting inverters Regarding BOS, what is the real savings -- from acost perspective cable is cable whether its AC or DC, junction boxes cost aboutthe same as combiner boxes and racks are racks. 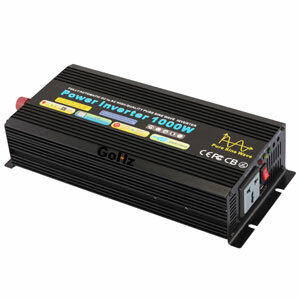 Micro inverters have their niche and I like and I use them in some applicationsbut unless the price drops to less than $0.30 per watt for large systems andless than $0.45 per watt for residential systems, they are not cost effectiveyet.